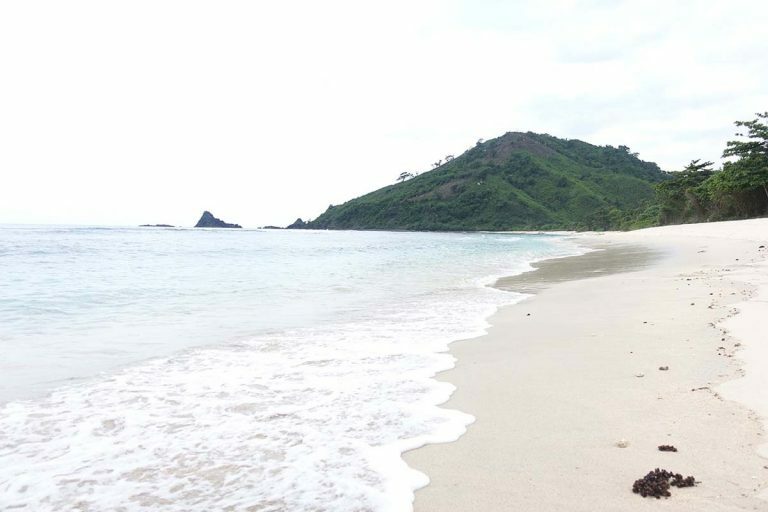 5 Top Beaches of Lombok You Should Visit in 2019! 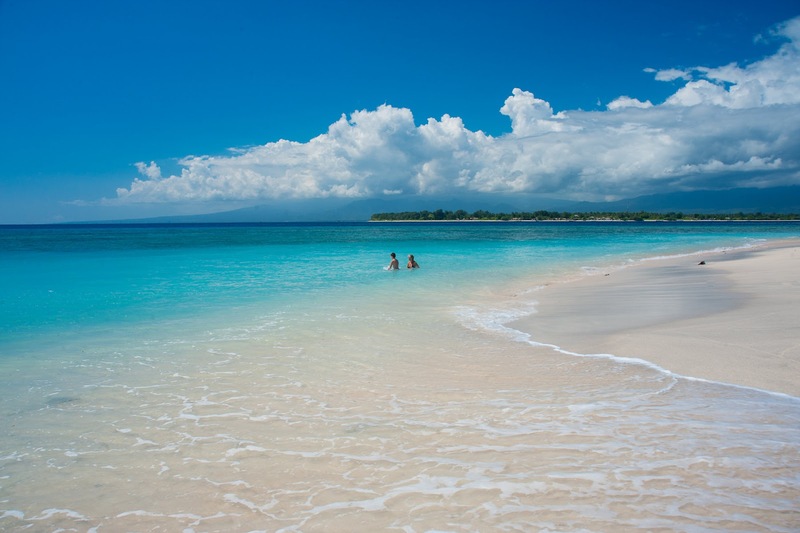 Beaches of Lombok are stretched out in line from every corner of the island. The island is known for its beautiful nature, cultures, and tradition, culinary and friendly locals. 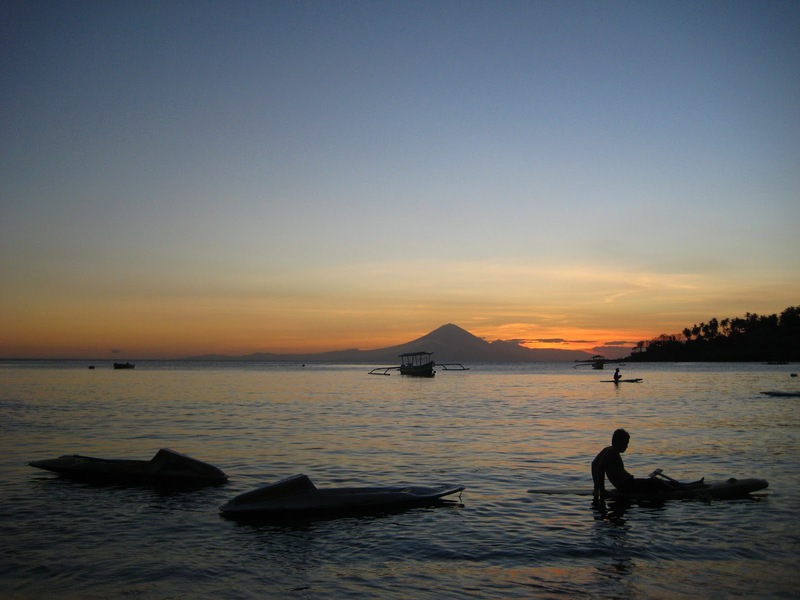 Traveling to Lombok is always featured with a variety of attractions visitors can visit. Read about Lombok’s best attraction in 2018 on this article. If you’re beach lover, these 5 top beaches of Lombok should you put on your travel plan! Let’s take a look! Since Gili Trawangan is a small island with turquoise sea, needless to say, that its beach is incredibly outstanding. The small island is the most favorite destinations for domestics and foreigners. Many activities are available on the beach such as scuba diving, glass bottom boat trip, snorkeling, riding with cidomo, cycling and many more. Senggigi is one of the most popular destinations for a long time. When you step into the beach, black and white sand’s color will amaze you. One thing is the most favorite moment in Senggigi beach is sunset moment. Beautiful and enchanting view of the sun settle down will give such a memorable moment. This south coast beautiful beach is one fine place to experience a charming view of the beach. White sandy beach dominates the surface of coastline. An iconic hill off the beach named Mandalika is another stunning attraction. Kuta beach is under development of KEK Project (Special Economic Area) which will turn Kuta beach as the icon of Lombok tourism destination in the future. It is located about 60 km from main town Mataram. The beaches are surrounded by hills and featured with white snowy sand. Sekotong beach typically calm and good for having fun with family and friends. Numerous beach in Sekotong can be visited in one time because they are located nearby each other. 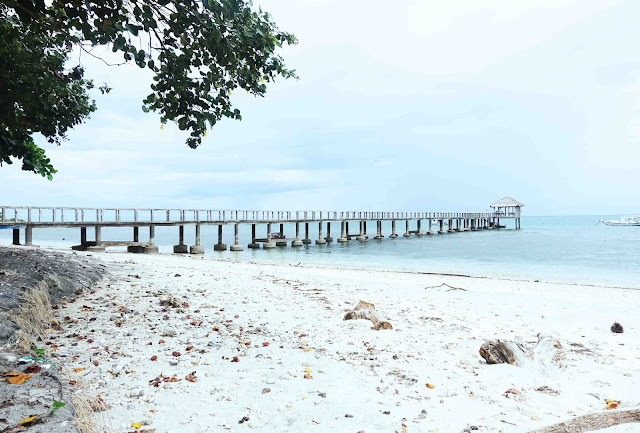 If you’re planning to visit Sekotong beach, access through Lembar harbor. Mekaki beach is located in the south-west of Lombok. It is in Pelangan regency and can be accessed through Sekotong. The beach is quiet and often located for marathon annual event name Mekaki Marathon. White sand dominates its beach and palm coconut trees stand around. Traveling to Mekaki will cost an extra energy if riding with a bike. Slipped road through hills will be one good challenge. These 5 top beaches of Lombok can be your references to travel to Lombok. Each beach has its own charm and challenge. Just pick one or two for your own good. Welcome to Lombok and happy traveling!